Led by young people, for young people, Abingdon YFC is part of Oxfordshire YFC. 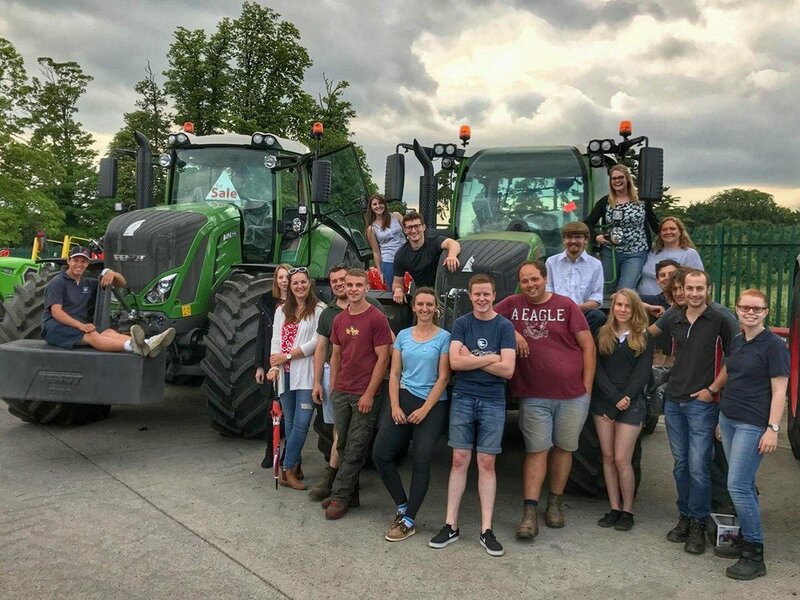 Young Farmers is for people aged 10 to 26* with a unique opportunity to develop skills, work with their local communities, travel abroad, take part in a varied competitions programme and enjoy a dynamic social life. 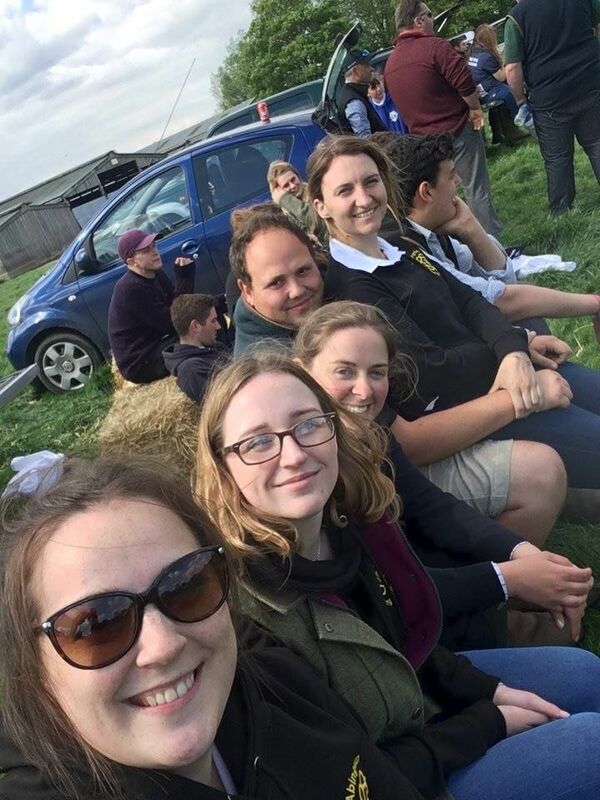 Abingdon Young Farmers is divided into Abingdon Juniors and Abingdon Seniors. We meet every Thursday evening. 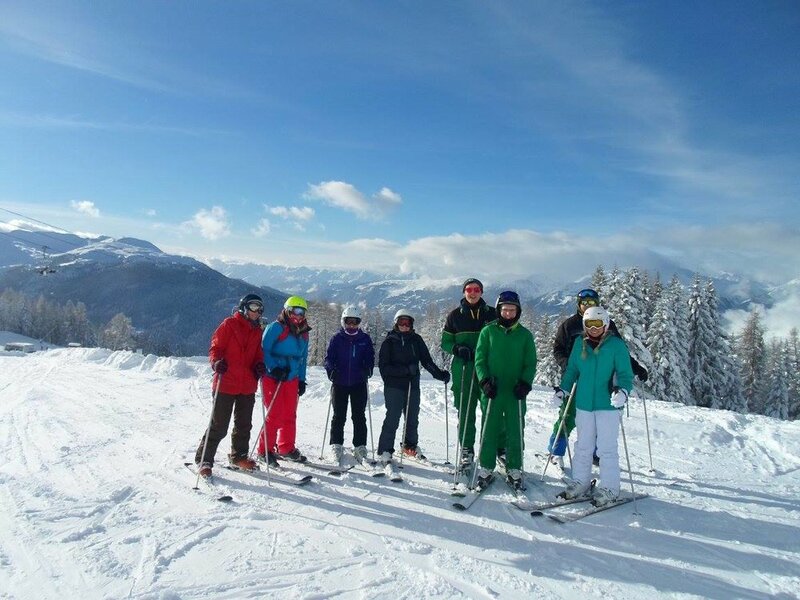 Each week we organise different activities, such as visits to cider tours, volleyball, high ropes, ice skating, ballroom dancing, farm tours and boating. With such a varied programme, there is definitely something for everyone! 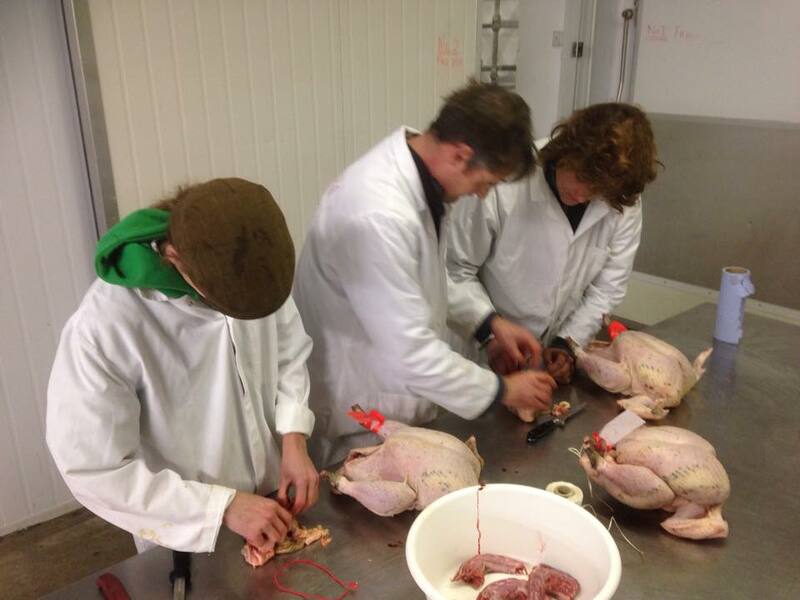 Oxfordshire Federation of Young Farmers' Clubs (OFYFC) is Oxfordshire’s largest rural youth organisation. The Federation has been running for 67 years and currently has approx 300 members across 11 Senior and Junior clubs. Oxfordshire YFC consists of 6 different clubs throughout the county, with the recent re-opening of Farringdon. 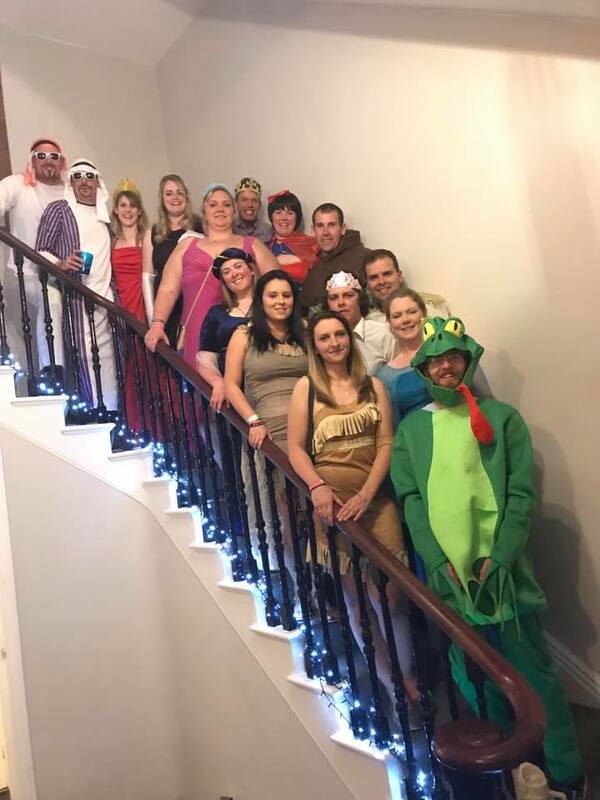 The National Federation of Young Farmers' Clubs is the largest rural youth organisation of its kind in the UK. The YFCs are grouped into 51 federations based mainly on county boundaries. These are grouped further into six regional areas in England and Wales and together form the NFYFC. With 644 Young Farmers clubs, memberships comprise over 23,000 young people. The first Young Farmers' Club opened in 1921 in Hemyock, Devon, where the United Dairies milk factory set children of the area's milk producers the task of calf rearing, with competitions and prizes for those achieving the highest standards. Over the next decade more clubs opened to provide agricultural education, with the focus on the keeping and growing of living things including calves, pigs, poultry, bees and gardens. *You can still join if you are over 26 please see the Seniors page for more details.